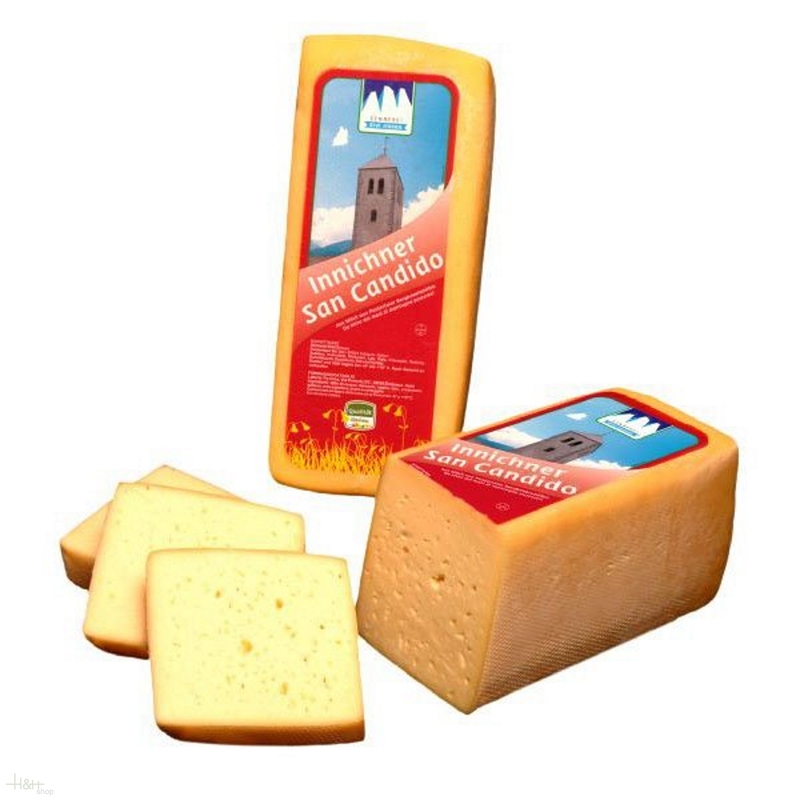 Buy now this product together with Baccus cheese with hay milk ennobled with wine whole loaf app. 1,6 kg. 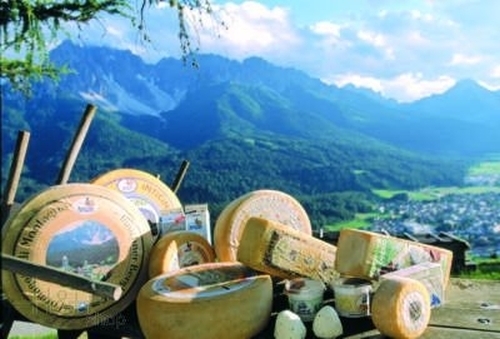 ready for shipment: in stock Baccus cheese with hay milk ennobled with wine whole loaf app. 1,6 kg.